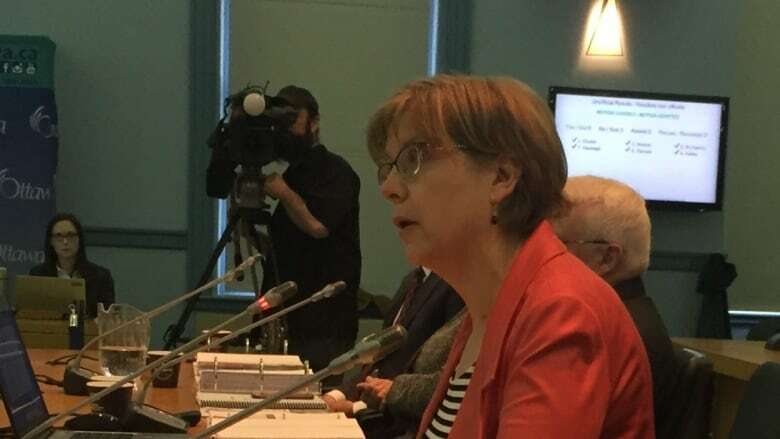 City treasurer Marian Simulik fell for a "fake CEO scam" and wired more than $100,000 to a fraudster last summer, Ottawa's audit committee heard Monday afternoon. 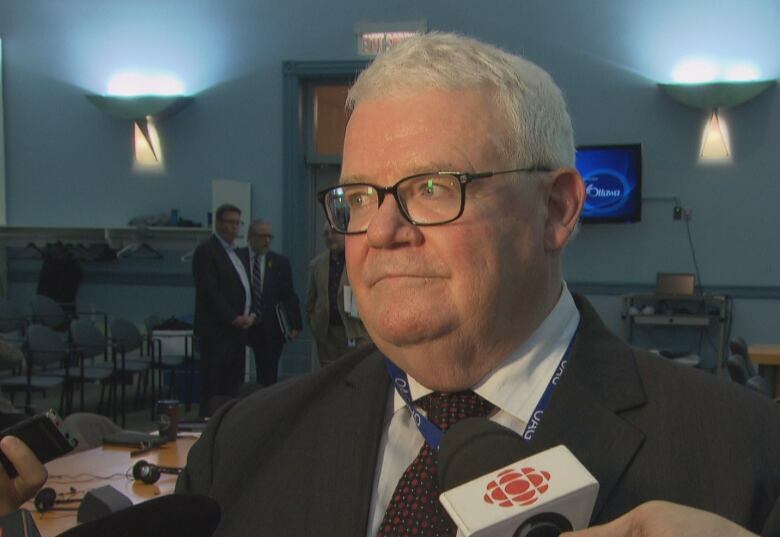 City treasurer Marian Simulik fell for a "fake CEO scam" and wired more than $100,000 to a fraudster last summer, according to a startling report from Ottawa's auditor general released Monday afternoon. She searched the Internet for the IT supplier and assumed the payment has something to do with an overhaul of the ottawa.ca website. The email should have raised suspicion. The auditor said that neither the current, nor the past city manager can recall a single instance in which he had emailed Simulik to wire money to a supplier. As well, one of the emails from the fake city manager said he didn't want the treasurer "discussing it with anybody in the office, any questions please email me." After the money was wired to the U.S., the fraudster transfered it from the one U.S. bank account to another. It turns out that second U.S. account was being monitored by the U.S. secret service, which let the City of Ottawa know on Aug. 3 that it had been the subject of a fraud scheme. A few days after transferring the $100,000, she received another request — again, appearing to come from Kanellakos — for another $150,000 to the same supplier. But this email arrived during the July 11 council meeting, so Simulik asked the real Kanellakos about the request. Of course, he didn't know what she was talking about.